Then it drops down to one from heave. Through resoluteness one is certain to encounter something. Hence there follows the hexagram of Coming to Meet. Coming to meet means encountering. Coming to Meet means encountering. Coming to meet means encountering. 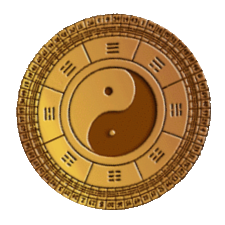 The lower trigram is Xun, wind, which drives along beneath Qian, heaven, the upper trigram, and hence encounters all things. Furthermore, a yin line develops below, so that the dark principle thus unexpectedly encounters the light. The movement is initiated by the dark principle, the feminine, which advances to meet the light principle, the masculine. This hexagram is the inverse of the preceding one. Coming to Meet means encountering. The weak advances to meet the firm. “One should not marry such a maiden.” This means that one cannot live with her permanently. When heaven and earth meet, all creatures settle into firm lines. When the firm finds the middle and the right, everything under heaven prospers splendidly. Great indeed is the meaning of the time of Coming to Meet. Xun is the eldest daughter. 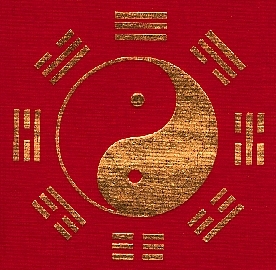 A yin line develops within and rules the hexagram, while the yang lines stand aside as guests. 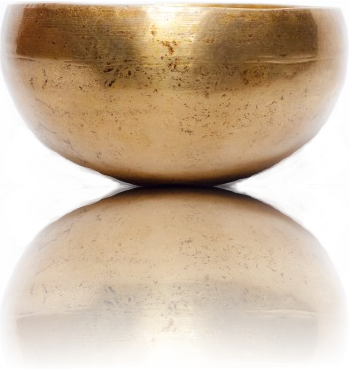 In this way the yin element becomes increasingly powerful. This is the line of the trigram Kun of which it is said: “When there is hoarfrost underfoot, solid ice is not far off.” Hence the gradual expansion must be checked in time, for the way of inferior people increases only because superior men entrust them with power. If this is avoided when the inferior element first appears, the danger can be averted. When the strong element appears for the first time in the midst of yin lines, the hexagram is called Fu, Return (24). The superior man always stays where he belongs. He comes only into his own domain. 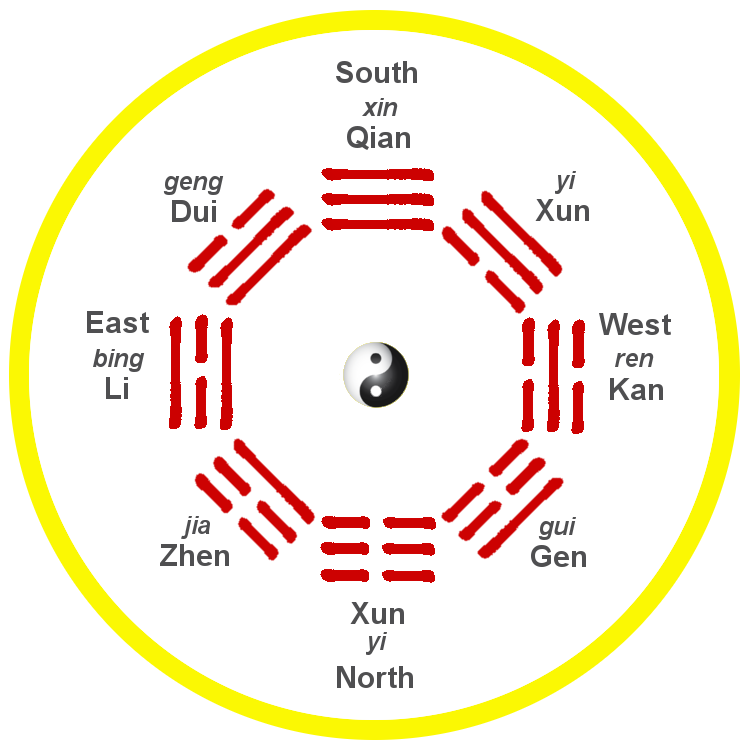 When the weak element first appears in the midst of yang lines, the hexagram is called Coming to Meet (or Encountering). The inferior man always has to depend on a lucky chance. Marriage is an institution that is meant to endure. But if a girl associates with five men, her nature is not pure and one cannot live with her permanently. Therefore one should not marry her. However, things that must be avoided in human society have meaning in the processes of nature. Here the meeting of earthly and heavenly forces is of great significance, because at the moment when the earthly force enters and the heavenly force is at its height - in the fifth month - all things unfold to the high point of their material manifestation, and the dark force cannot injure the light force. 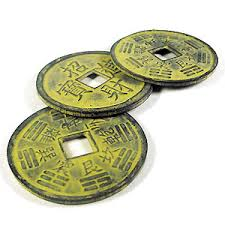 The two rulers of the hexagram, the nine in the fifth place and the nine in the second, likewise symbolize such a fortunate meeting. Here a strong and central assistant meets a strong, central, and correct ruler. A great flowering results, and the inferior element below can do no harm. Thus it is an important time, the time of the meeting of the light with the dark. The situation here resembles that in hexagram 20, Guan, Contemplation (View). In the latter the wind blows over the earth, here it blows under heaven; in both cases it goes everywhere. There the wind is on the earth and symbolizes the ruler taking note of the conditions in his kingdom; here the wind blows from above and symbolizes the influence exercised by the ruler through his commands. Heaven is far from the things of earth, but it sets them in motion by means of the wind. The ruler is far form his people, but he sets them in motion by means of his commands and decrees.